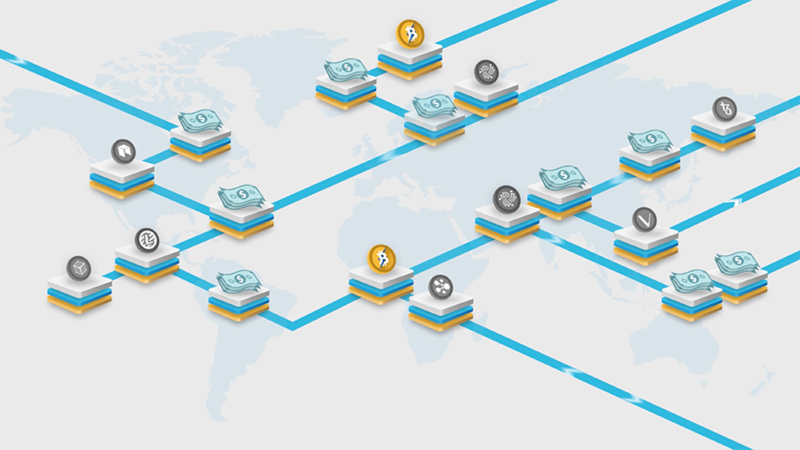 Recently,LBTC developer team have improved the function of token issuing which is running in the test networking with satisfactory performance. 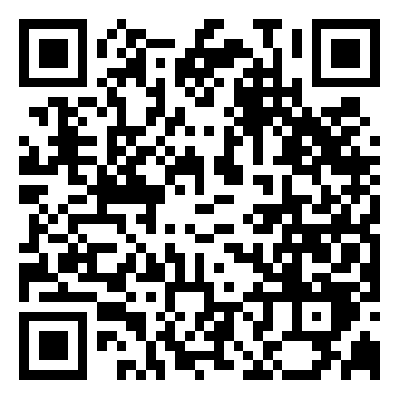 LBTC has launched on GJ exchange. 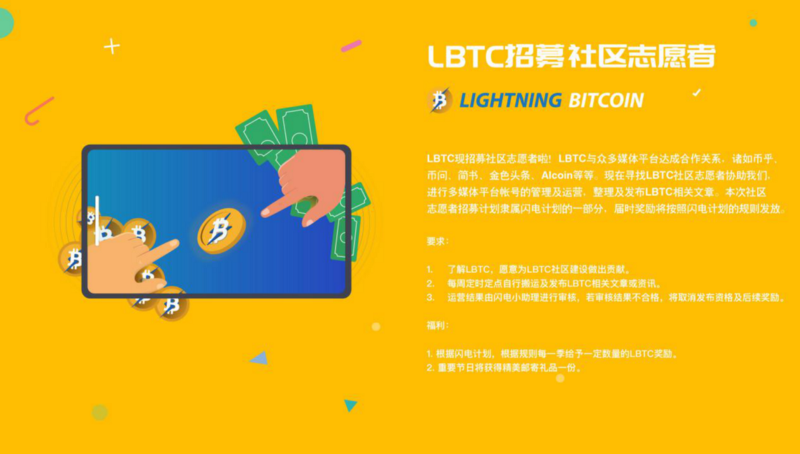 Recently,lbtc developer team has been working on the testing of the new function which will support all the lbtc users to issues the customized tokens. 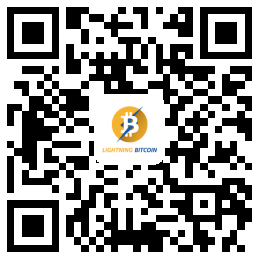 © 2018 Lightning Bitcoin All Rights Reserved.